One of the best writers in the genre. 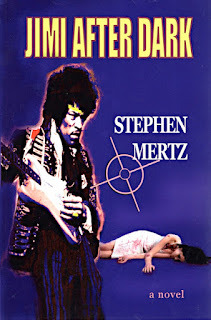 Very Excited to Read "Jimi After Dark"
And it has a hazy purple cover. 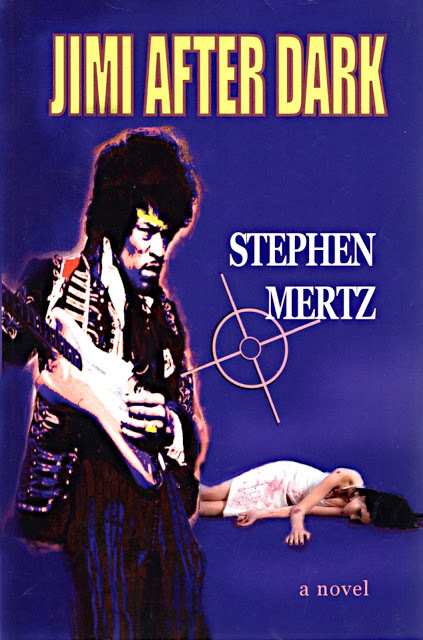 I liked Jimi After Dark a bunch. One of Steve's best.